April 30, 2012 – Journey to my heart…. I have been involved with Open Hearts Ministry (www.ohmin.org) for the last 16 years or so…..
Open Hearts is all about knowing and embracing your story. Open Hearts is not about getting stuck in your story, but it is about looking back, evaluating today and looking ahead. Open Hearts provides you an invitation and opportunity to look at what you believe about God, yourself and others as a result of key events that have unfolded…. I find story very fascinating…. I find story work to be very productive…. I find story work to be a freeing experience of understanding why I think/act the way I do. I find story work to be one of the places I deepen my roots in my love for God, my love for myself and my love for others! 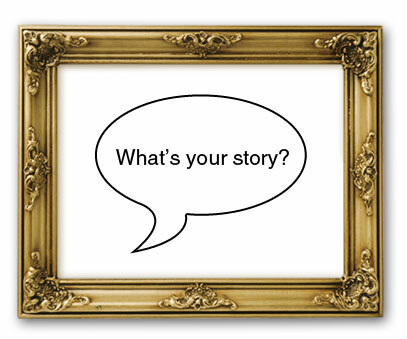 I wonder if you have taken time to consider your story. Who are the key people in your story and what did you learn from them? Consider this question at various ages in your childhood and young adult relationships. What are the values you take from your story? Where did you first believe in God and when did God become real to you? I encourage you to start thinking, writing, talking, sharing your story…..it is valuable time spent and priceless conversation shared! Author trishborgdorffPosted on April 30, 2012 Categories UncategorizedLeave a comment on What’s Your Story….